Long distance skiing is fun and we all love to travel to these wonderful places with mountains, forests and pristine nature, but sometimes being on the road can take a toll on us. 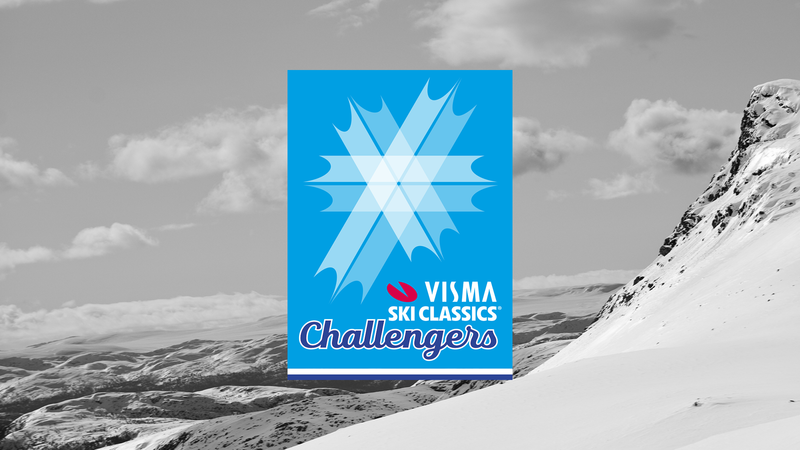 That’s exactly what’s happening to some of the Visma Ski Classics pro teams as they are getting ready for the thrilling race, Jizerska 50, in the Czech Republic tomorrow morning. Five consecutive races, albeit Toblach-Cortina was canceled, is a long stretch for any pro skier as traveling from one place to another takes time and recovery between races is quite a challenge. To make things worse, the return from Italy last weekend turned out to be an adventure for many and not in a positive sense. One Scandinavian pro team spent a day in Hamburg, Germany, outside in the cold, another got stuck at an airport, third one spent extra days out of nowhere trying to get home, and the story goes on. It may not have been that much fun when facing the ordeal, but in the years to come they all will learn to laugh about the matter. Time is a healer as some wise men said long time ago. There are many absentees in tomorrow’s race, but it can also open a door for some unknown or less-known skiers to have their day in the sun. 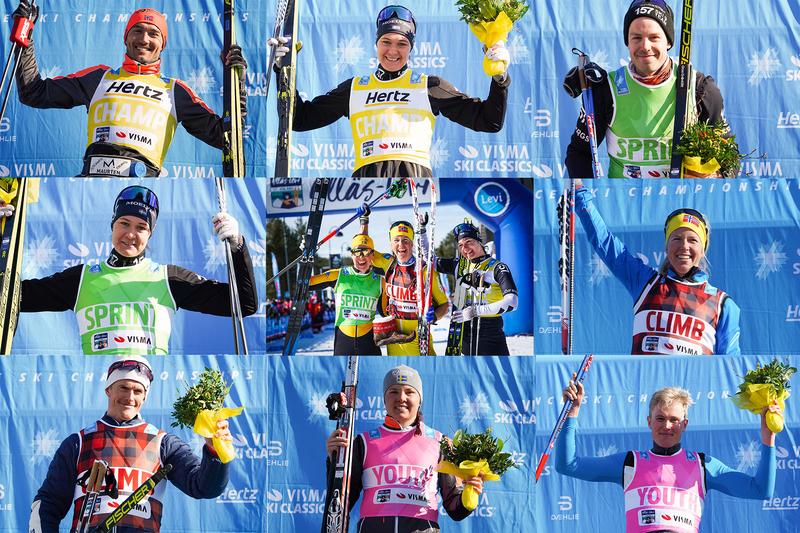 We reported about Astrid Øyre Slind, Team Koteng, and Oskar Kardin, Team Ragde Eiendom, not being able to race, and now Kari Vikhagen Gjeitnes and Anders Aukland, Team Radge Eiendom, Ilya Chernousov, ED System Bauer Team, Andreas Holmberg and Anton Karlsson, Lager 157 Ski Team, some Team Serneke pro athletes and many others are fighting the nasty bite of the ongoing flu epidemic. Due to the fact that many have fallen ill, the question that everyone keeps asking is who is going to be standing at the start line tomorrow morning and who is going to be the King and the Queen of the Jizera Mountains. The answers come when our live broadcast starts at 8:35 am CET. Stay tuned and get ready for the end of January (February) Madness.